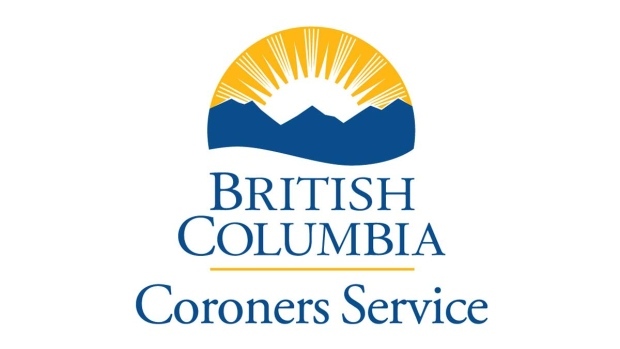 The BC Coroners Service logo is pictured. The death of a young child is under investigation in B.C. 's Lower Mainland. The BC Coroners Service confirmed the investigation to CTV News Friday afternoon. However, the service would not provide any further information, including the child's age or the location of the incident. This is a developing news story and will be updated if information becomes available.